Jason Burdine, FBISD Board of Trustees Vice President, officially announces plans to seek re-election in May 2017. Burdine was first elected to the board in May 2014 for a three-year term and was subsequently elected by his peers on the board to serve as Vice President in May of 2016. As a registered voter in Fort Bend County, you may vote at ANY of the Countywide Election Day Vote Centers. Jason Burdine was Elected to Position 1 in 2014. His family has called Fort Bend their home for the past 9 years. He is a graduate of Texas A&M university where he received his Bachelor of Science in Education. 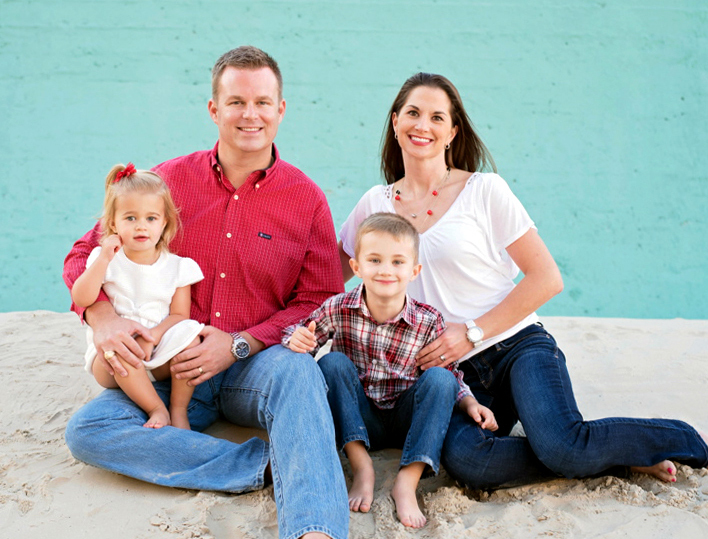 Jason is Currently an independent contractor with Investment Professionals as a Financial Adviser and has earned numerous accolades for his commitment to exemplary service. In the Fort Bend community, Jason has mentored at risk-youth and has served as a member of the Ridgemont Elementary Campus Based Leadership Team. Other community involvement has included volunteering at M.D. Anderson Cancer Center, where over 10 years he has logged a total of 500 volunteer hours. Additionally, he has served on the District Strategic Steering Committee working collaboratively on the Master Facilities plan for FBISD. Jason has been Married to his wife Andrea for 10 years, they have two young children which attend a FBISD school. Jason is currently enrolled in the Fort Bend Chamber leadership forum. Lets help make a difference in the lives of our FBISD scholars.